The Middle Ages are often called the “Dark Ages”, because when compared to the directly preceding and subsequent periods - Antiquity and Renaissance - there are relatively few historical records about Europe's medieval times. But the scarcity of records does not mean we know nothing. Quite the contrary - there is a lot to learn about how people in Europe lived from the 5th to the 15th century. Study.EU compiled a list of specialised Master programmes at some of the best universities in Europe. 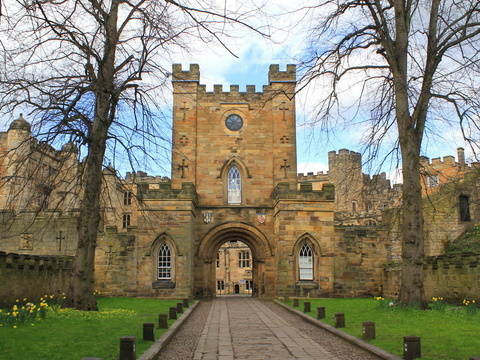 Where better to study medieval history than at the world’s (almost) oldest university? Indeed, the University of Oxford, as records suggest, has been in operation for more than 900 years. Take a look at their 11-month Medieval History Master’s programme. Oxford’s eternal rival, the slightly (100 years) younger University of Cambridge, also has a specialised Medieval History degree on offer, which runs a slightly more intense schedule of only 9 months. At the University of Aberdeen, one of Scotland's top institutions, you can gain more insight on how the Middle Ages paved the way to a modern Europe. Their 1-year Master's programme in Medieval and Early Modern Studies is also available for part-time studies. You are keen to learn more about the Middle Ages in a broader historical and interdisciplinary context? 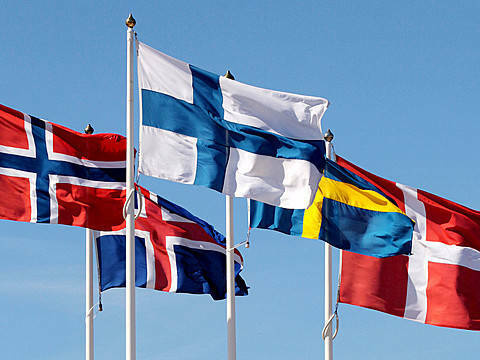 There are a number of study programmes in continental Europe you may find appealing. Utrecht University’s 2-year programme in Ancient, Medieval and Renaissance Studies goes beyond the typical scope of a history master’s degree by including courses in other subject areas, such as literature, linguistics, art history, and musicology. If you like digging up dirt, you may be interested in an archaeological perspective on the field. The MA Archaeology (Medieval Europe) at the University of Reading (just outside of London) offers just that, with a wide range of options you can choose from. The 2-year study programme Ancient and medieval philosophy and classical philology at the University of Gothenburg, Sweden, sheds light on medieval philosophy and its connection to language. At KU Leuven, Belgium, you can go for the Master of Medieval and Renaissance Studies. KU Leuven being a historically religious university, the programme puts an emphasis on church and religion in the medieval and Renaissance context, with a special regional focus on the Benelux area (the “Low Countries”). If you'd rather take a distance degree - and have solid skills in Spanish - have a look at the European Medieval Identity Master programme run jointly by five Spanish universities (four of which are based in the Catalonia region). You prefer flame-haired, axe-wielding seafarers over plate-armored weaklings? 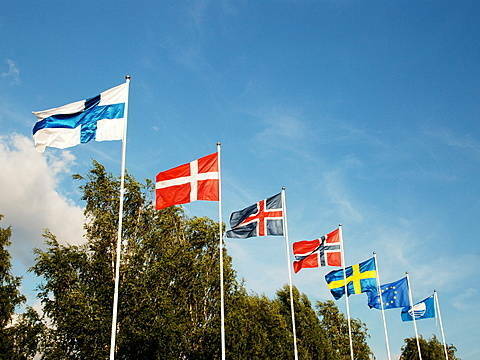 Then you ought to have a look at what some Nordic universities have to offer. At the University of Oslo in Norway you can enrol in a 2-year programme in Viking and Medieval Studies. It focuses heavily on Old Norse and Celtic philology and grants unique insight into the life and the achievements of the Vikings. At the University of Iceland you get the chance to learn more about Icelandic sagas. They offer a 13-month Master's programme in Medieval Icelandic Studies. While prior knowledge in Old Norse / Icelandic is not required, it is strongly recommended.